The brides or couples who have decided to spend the wedding day in a greenhouse, and not only! These charming greenhouse wedding bouquets from here for any other type of wedding, as long as it is held in the middle of the nature or somewhere in a more relaxing and cozy location. These bouquets look very unique and unlike other designs. It’s very important for a bride to plan her bouquet according to the theme or location and season of the wedding in order to obtain a unified, coherent and original look. 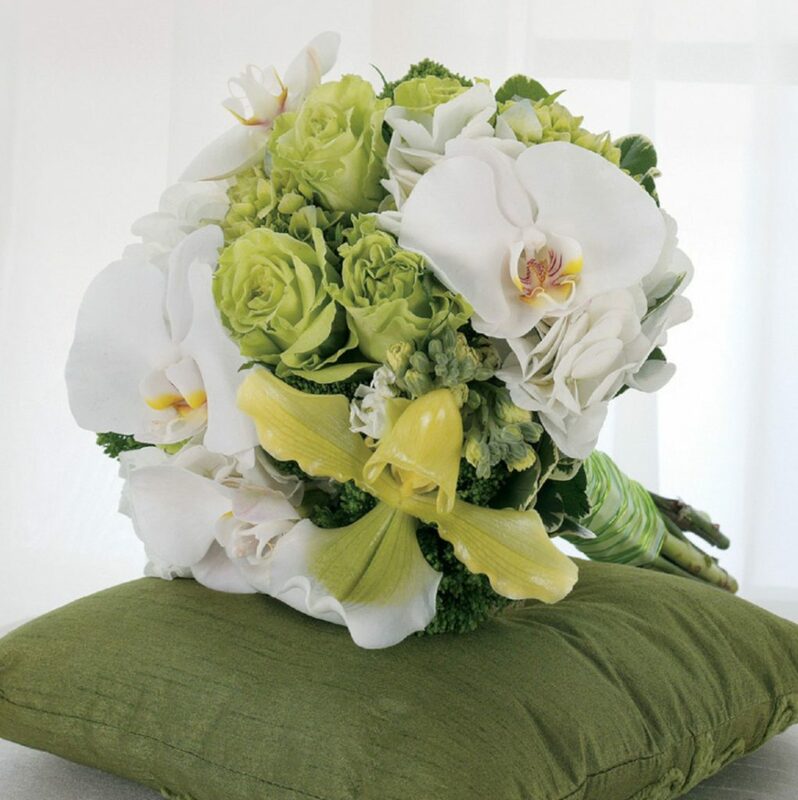 The wedding bouquet is by far one of the most important and attractive accessories that a bride can wear to complete or compliment her attire. Fashionable, eye-catchy and sumptuous, the type of romanticism promoted by these greenhouse wedding bouquets is more whimsical than elegant and classic. They can make extraordinary selections for those who want something eccentric, unusual and more creative for their wedding. Those who are thinking of planning a modern bohemian themed wedding should definitely take into consideration choosing from these bouquets. On the other hand, if you are interested in planning a contemporary nature inspired wedding with an eco-friendly twist, then you will definitely find these greenhouse wedding bouquets highly inspiring. Those who created these bouquets recommend them to the couples who are going for an urban natural wedding. You can plan the wedding for any type of outdoor location, such as in a garden, in a public park, in a backyard or even in a forest. 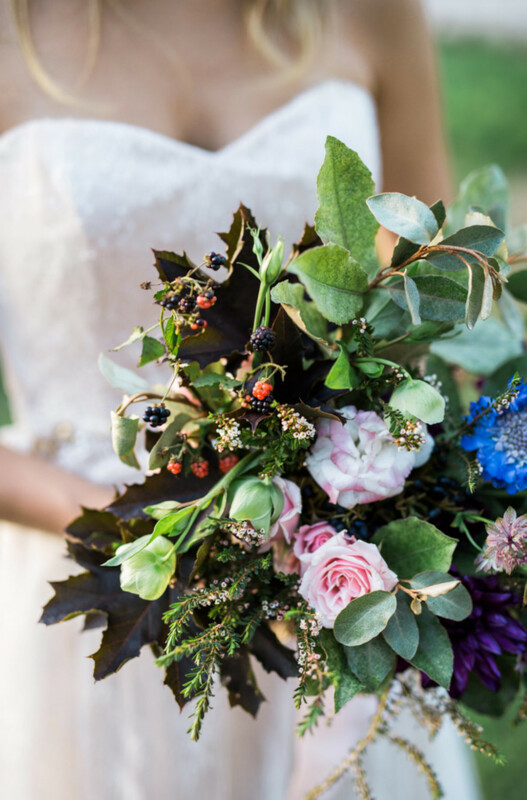 There is something whimsy about these bouquets that makes them such attractive and inspired selections for woodland themed weddings, as well as for countryside or western inspired ceremonies. The designers used the cascading style to make these bouquets look so ample, so sophisticated and lavish. The traditional style makes a fabulous pair with the eccentricity and wilderness of the fresh-cut field flowers, giving birth to some of the most impressive and ravishing bridal bouquets!